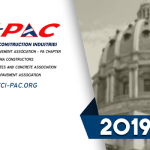 APC has launched thisa new tool to better enable our industry to collectively communicate with our elected officials on the policy issues and legislation that matter to us the most. 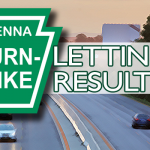 Sign-up now! 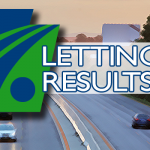 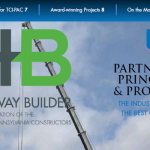 Be part of the largest, highway construction advocacy network in PA.